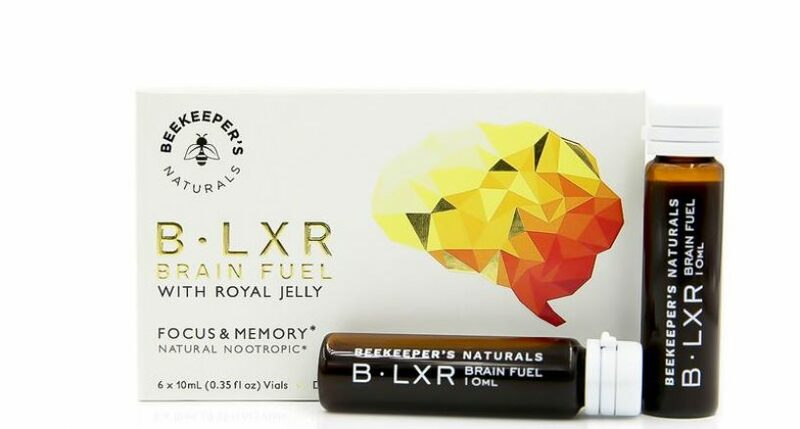 Our team at Beekeeper’s Naturals, is obsessed with finding proper research to back our products and we believe that nature is queen…So we wanted to keep B.LXR clean and pure, as nature intended. 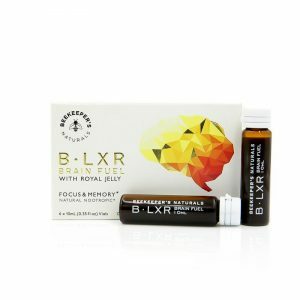 B.LXR only has three powerful key ingredients: Royal Jelly, Ginkgo Biloba, and Bacopa Monnieri. Being busy people ourselves, on the go, with crazy schedules, we developed B.LXR, with convenience in mind. BLXR is unlike other biohacking strategies that suggest ordering substances from questionable sources with limited information on the quality of their ingredients, which may be full of hidden sugars (among other things), or worse, trying to increase your mental output with an addictive prescription like Adderall. B.LXR is simple, clean, and easy to take. It’s a superfood shot that’s premixed in a vial that you can carry around with you.